What I do at Eaton Vance: I work in partnership with an external wholesaler to maintain and create new client relationships. 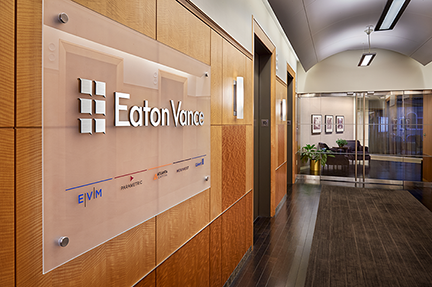 "Eaton Vance has a sincere interest in all employees." Why I love coming to work: The overall work environment, from the people I directly work and interact with in the sales group to the different management groups. What makes working at Eaton Vance unique: Eaton Vance has a sincere interest in all employees, which creates a great work environment.